Photograph of Albany Bridge, Kancamagus Highway, New Hampshire, USA. 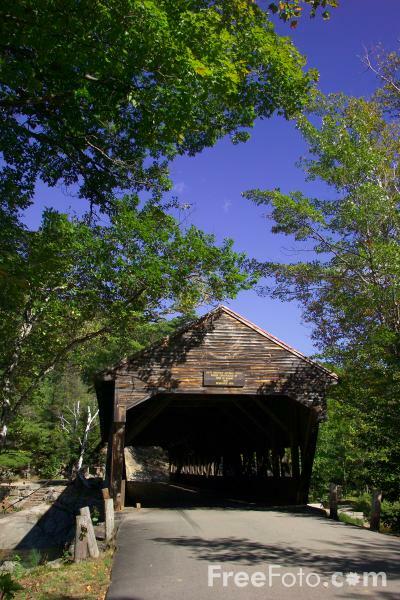 This bridge is located in the White Mountain National Forest, off the scenic Kancamagus Highway. It carries Dugway Road over the Swift River just a short distance from the Covered Bridge Campground. VIEW: More images from the category Albany Bridge, Kancamagus Highway, New Hampshire, USA or taken at the same location or around the same time .